Tailored the Violin Factory with its discreet address and contemporary design to form the ideal venue for this relaxed and intimate event. Developed a “Master Class” style format to showcase new ingredients, products and cooking techniques. 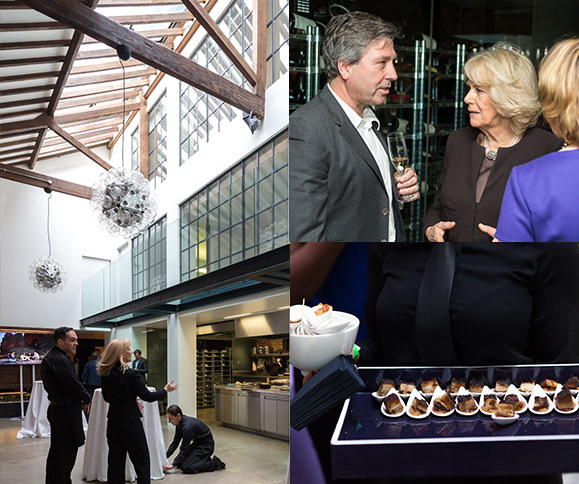 Encouraged interaction between chefs and VIP guests who included food writers, celebrities and Camilla, Duchess of Cornwall. 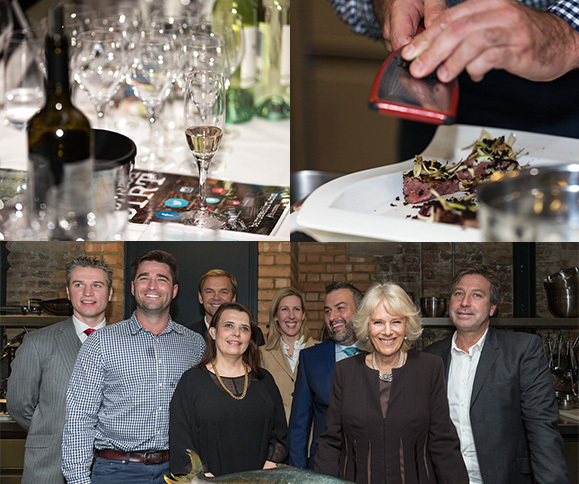 Worked in partnership with influential chef, and MasterChef winner, Lynton Tapp to develop a tapas-style tasting menu. Went the extra mile to source amazing ingredients from quality suppliers all over the world.